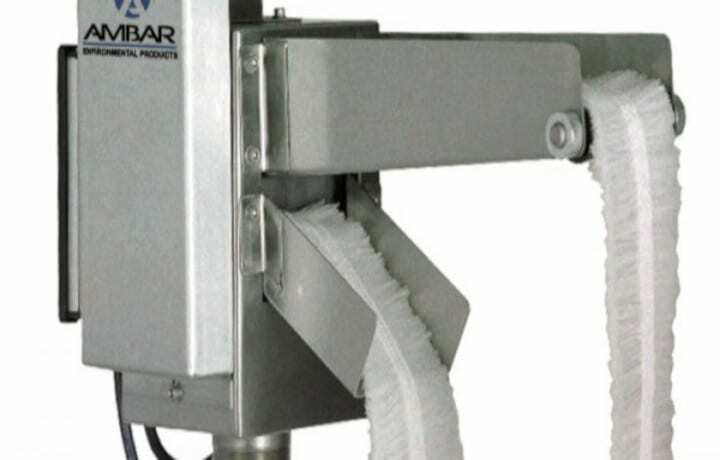 Ambar Oil Skimmers Belt oil skimmers use an endless steel or synthetic belt which the machine lowers into the tank or vessel to be skimmed. 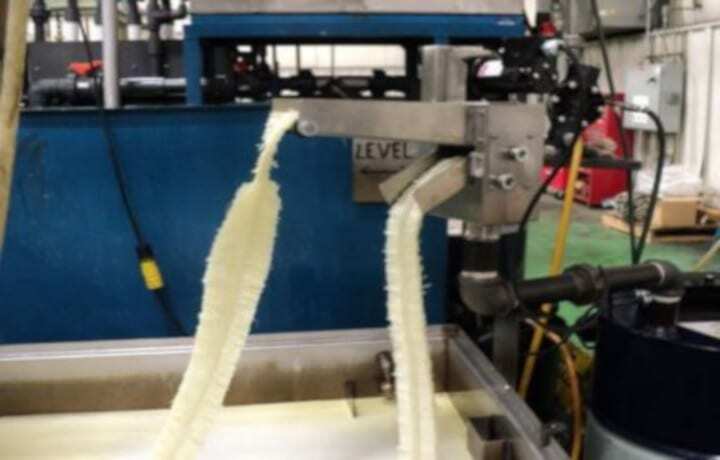 After passing through the tank, the belt passes through a sort of wiper blade system which removes the oil from both sides. 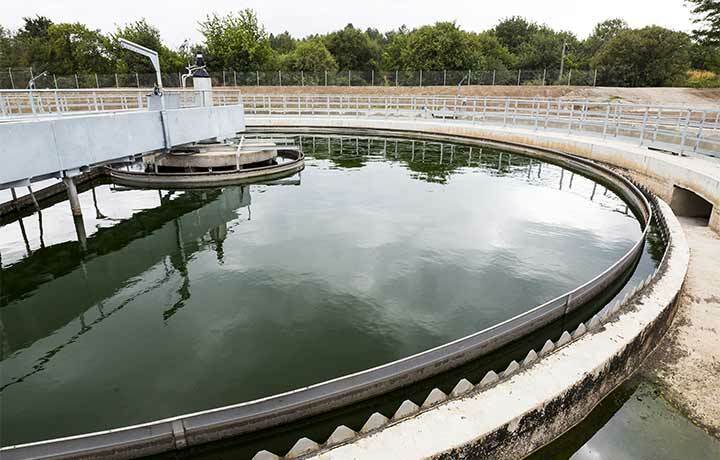 Since Belt Mop Oil Skimmers are used in harsh conditions, the skimmer is generally turned off whenever there is no oil to skim thus minimizing the amount of water collected. 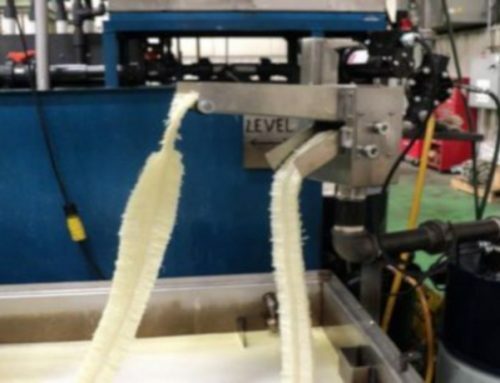 Belt Mop Oil skimming elements are nearly as efficient as oleophilic (rope, drum, or disc) skimmers when oil is present and removes a high volume of oil. 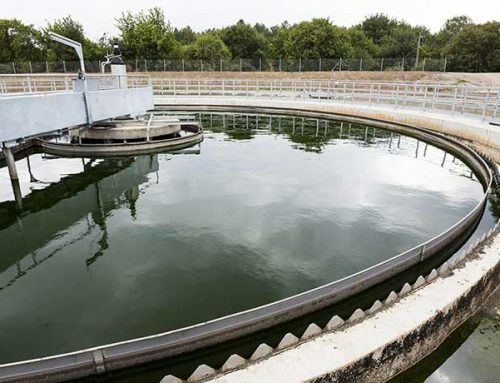 The skimmer works on the difference in surface tension of oil and water allowing the rotating continuous belt to attract waste oil and reject water. 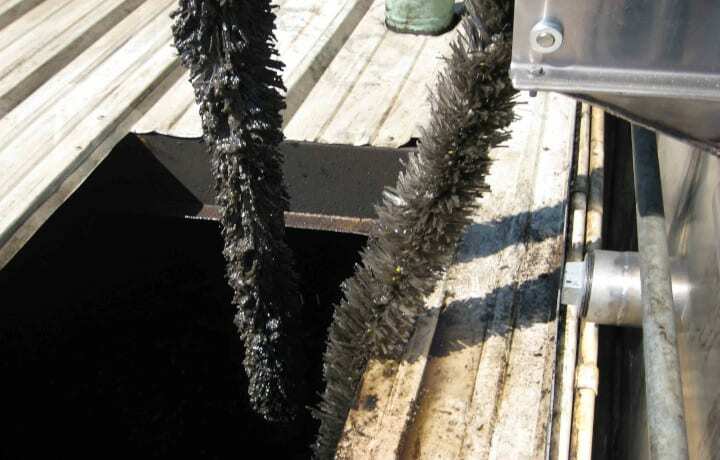 Our belt mop oil skimmers are both quick and efficient when it comes to the removal of tramp oils from coolant tanks, wash water sumps or any small area where hydrocarbons accumulate. 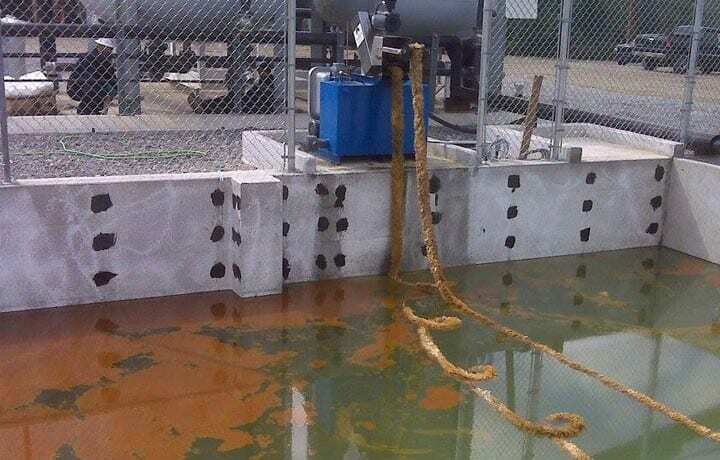 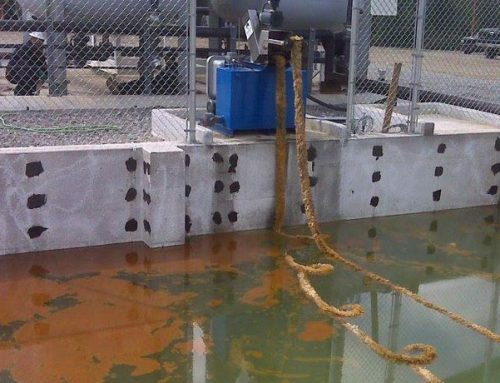 A single, continuous loop of oil-attracting “mop” drops from the unit, travels across the surface of the contaminated area, and then returns to the unit where the oil is squeezed from the mop by squeegee rollers inside. 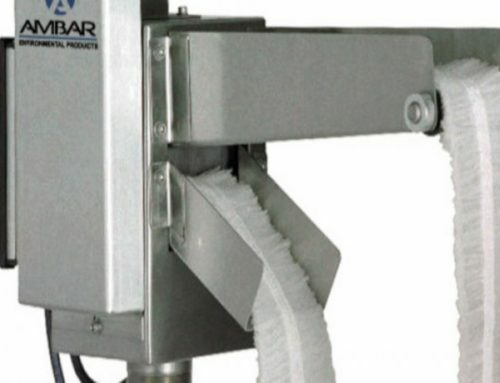 Find out more about Ambar Oil Skimmers on our website: https://www.ambarenvironmental.com.